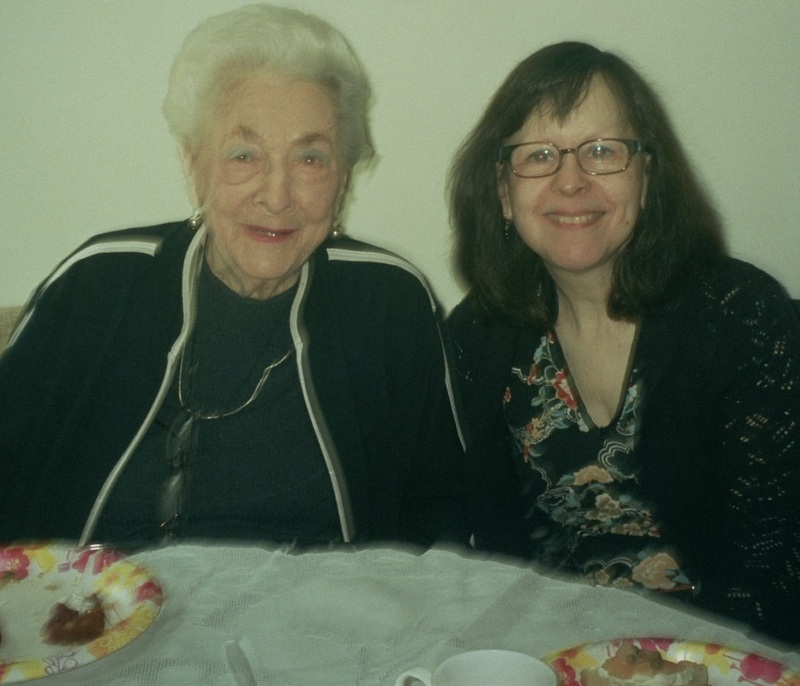 Our Personal Giving Thank-You Brunch special guest speaker Maya Ross gave an inspiring talk about Holocaust survivor Abe Peck, the subject of her new book, Abe-vs.-Adolf. 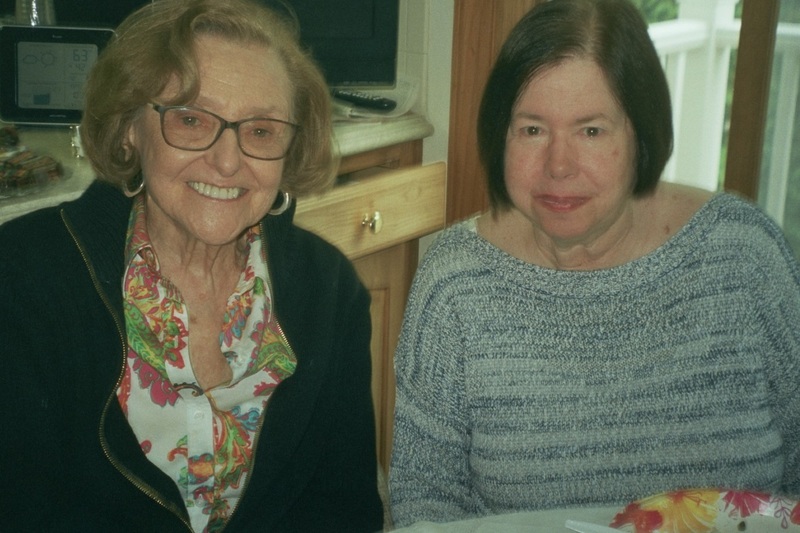 Maya, who met Abe Peck while serving on the Holocaust Advisory Council, was captivated by his story and decided to write a book about his experience during the war. The book took her four years to write, and she made a documentary film about Abe’s story as well. Captured by the Nazis in 1941, at age 15, Abe spent five years in slave-labor and concentration camps. “It was miraculous that he survived,” she noted. It costs nothing to be nice (he chose to be kind and good in the face of the evil he encountered in his young life). A rich man is someone who’s happy with what he has. There’s no such thing as a bad day (compared to his experience as a teenager). When things look really bad, always have hope. Moral and spiritual freedom can’t be taken from you. The Holocaust survivor, who died last year at age 92, felt it was his purpose in life to tell what happened to him, and to speak for all those who could no longer speak. Maya enabled him to do that. 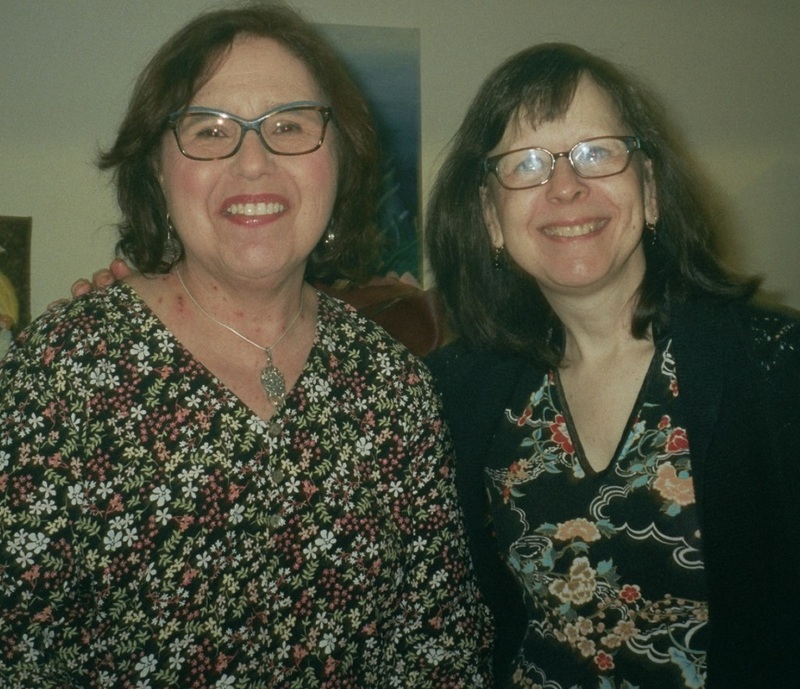 Among those on hand for the Thank-You Brunch were Joan Farber, Lisa Barta, Rhonda Goldberger, Ellen Levy, Diana Grayson, Miriam Willinger, Joy Buchfirer, Debbie Brody, Marlene & Steve Ginsberg, Lee Landau, Susan Neigher, Jeanne Stevens, Anne Gorman, Marilyn Semer, and Dorothy & Irv Cohen. 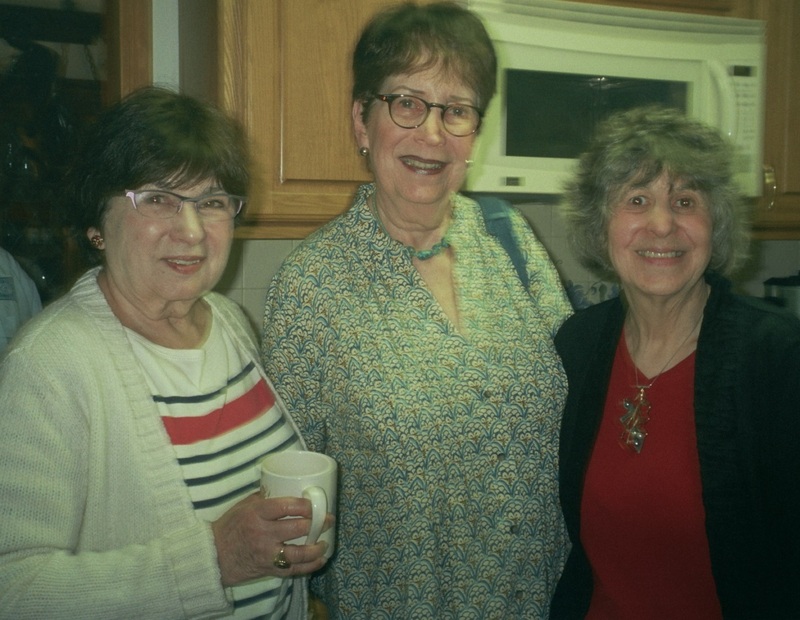 And thanks to our latest Personal Giving donors, Lesley & Phil Frost, Joan Kaplan and Linda Colodner.